ONI Bureau: Good Afternoon Readers! Here are the Odisha Afternoon News Headlines today by Odisha News Insight. — Deep depression is likely to intensify into a Cyclonic storm in next 24 hours; Rain likely in several parts of Odisha on December 17. — Prasanna Acharya appointed Biju Krushak Janata Dal (BKJD)’s new President, Pratap Jena new Secretary General. — BPL families get 35,22 lakh LPG Cooking Gas connections under PMUY: Dharmendra Pradhan. 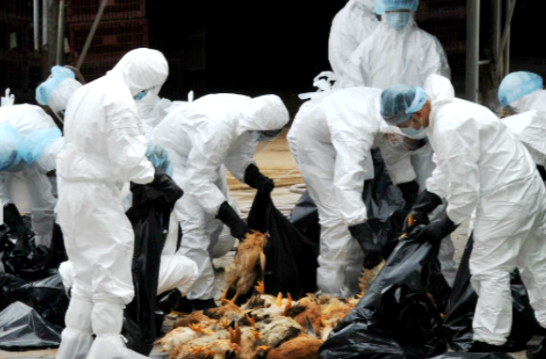 — Bird Flu: 5-member team begins chicken culling process in poultry farms in Puri dist. — Demanding halt of Bhubaneswar-Balangir Intercity Express, Rail Roko at Bamur in Angul district hits train services. — Woman pharmacist caught red-handed while taking bribe for injection to a patient in MKCG Medical College and Hospital in Berhampur.